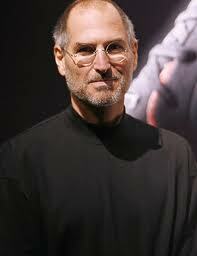 , everybody sincerely hopes that you will still be visible and have an active role in the development of Apple, thank you and good luck. From everyone at MonkeyBill. 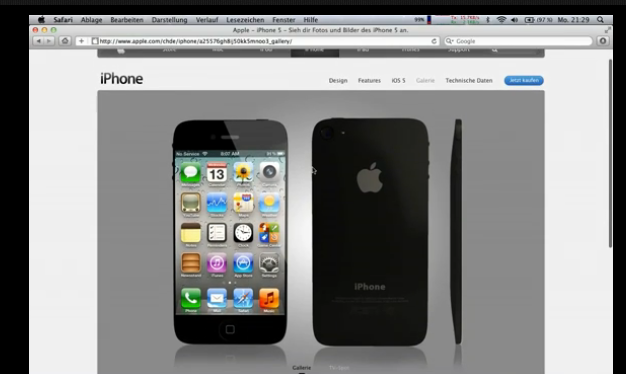 Check out this video of what is being claimed to be a leaked webpage from Apple for the new iPhone 5. Check out while you can as my guess is that Apple will get this off the web pretty quickly! 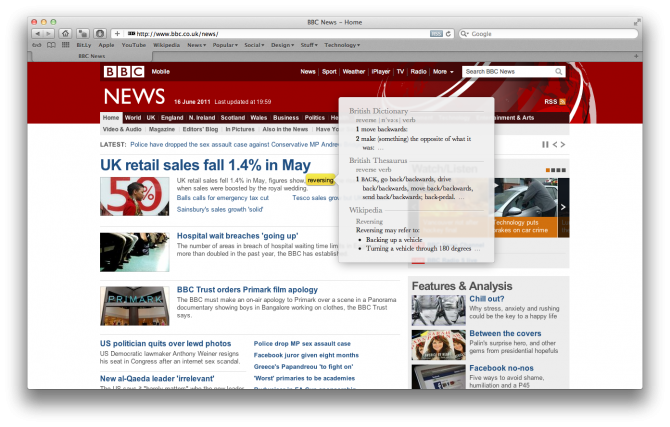 BGR have been testing iOS 5 and giving daily updates of Living with the operating system. And the feedback is good with BGR declaring iOS 5 the one to beat. With features such as iMessage beating Blackberry’s BBM service, the notifications app working so well, the Reminders App and tweaks to Mail all cited as filling the gaps that iOS previously had. Can’t wait for a consumer version, hopefully it will be even better. 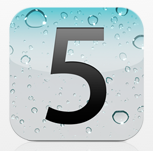 Also check out 9to5Mac for various other features they are constantly discovering within iOS 5. 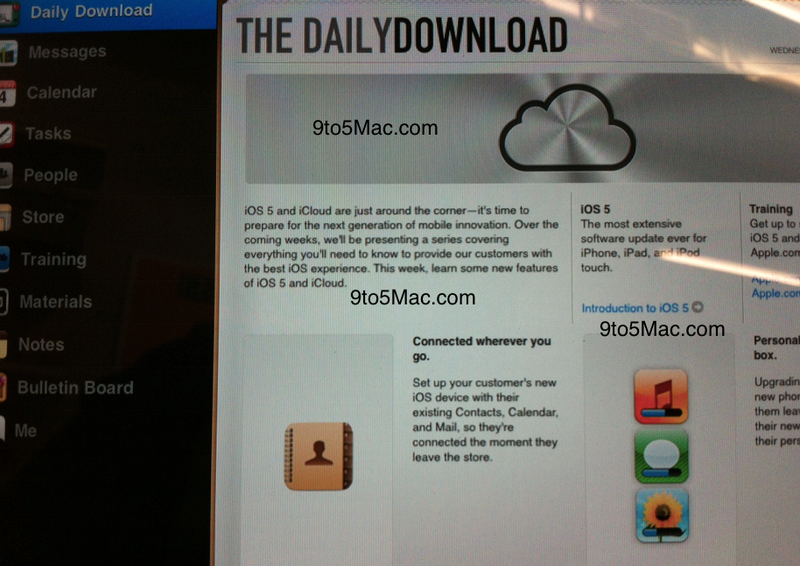 9 to 5 Mac has pointed to another feature of iOS 5 not mentioned on Monday earlier this week at WWDC. If you stream music over Bluetooth to an audio receiver, you will now be able to allow the receiver (if capable) to read the the some of the meta data such as artist, album & track which are usually embedded in the ID3 tag of the media file. We just need car manufacturers and alike (some already do such as Toyota) to catch up with the media systems in our cars! Neat! No iTunes In The Cloud for the UK Until 2012? This adds further to our post earlier this week regards a delay in the service outside of the US. Lets us know your thoughts.